When you support Magen David Adom, you are directly saving lives and caring for injured civilians and soldiers in Israel. The people of Israel need help from friends like you as they prepare to face this urgent threat. 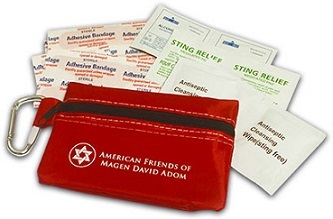 To thank you for your generous gift of $20 or more, we will send you a personal size AFMDA First Aid Pouch. Please give now. I want to give my first gift of right now. "Besides prayer, Bible-believing Christians can sow into American Friends of Magen David Adom as a meaningful way to put action into faith in order to answer the need of the hour." AFMDA is a 501(c)(3) tax-exempt organization. 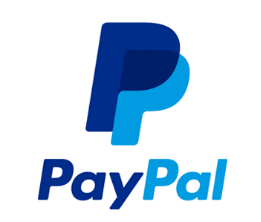 Our federal tax ID number is 13-1790719.